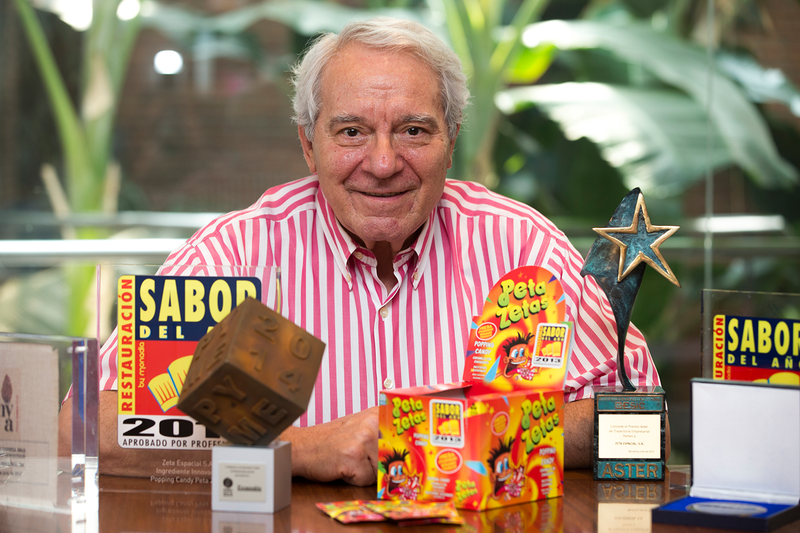 Last May 11, www.sialapymelevabien.com offered an interesting interview with Mr. Ramon Escolà, founder of Zeta Espacial S.A. (Barcelona, Spain) and inventor of Peta Zetas® popping candy. In this interview, Mr. Escolà offers interesting details about the history of this well-known explosive candy, which is considered to be the first game-candy in history. He provides information about the origins of Peta Zetas® popping candy and its evolution in the last 36 years to become the leading popping candy worldwide, being currently sold in 60 markets under various brand names like Pop Rocks® or Fizz Fizz® among others. The well-known website www.sialapymelevabien.com is focused on SMEs and offers the latest news and updates about the Spanish industry situation, legislation, company evolution and new projects.